Tradebit merchants are proud to offer auto service repair manuals for your Daihatsu Terios - download your manual now! Starting in 1951, Daihatsu has been known for building high quality automobiles including the 87 horsepower, 2000 Daihatsu Cuore 0.7 and the 1978 Charade. Daihatsu automobiles are much simpler to maintain and repair with you have a Terios repair manual. If you are searching for Daihatsu auto manuals, we should be able to help. 1997 Daihatsu Terios J100 Car Service & Repair Manual - Download! Daihatsu 1997-1999 Terios J100 Workshop Repair & Service Manual #❶ Quality! 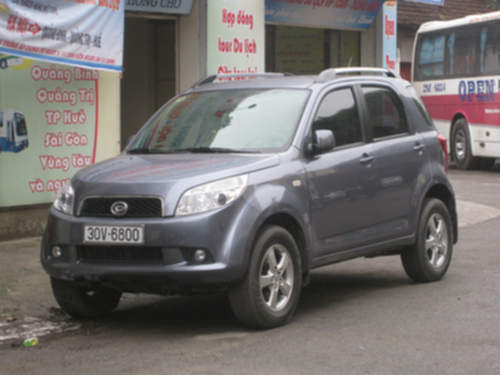 Daihatsu Terios Service Repair Manual Download!!! Daihatsu 2000-2005 Terios J102 Series Workshop Repair & Service Manual - 230mb Pdf #❶ Quality! Daihatsu 2006-2012 Terios J200/j210/j211 Workshop Repair & Service Manual #en/es #362mbpdf #❶ Quality!